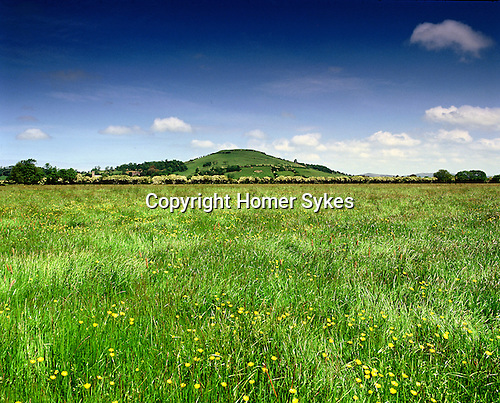 Brent Knoll, Nr Weston Super Mare, Somerset, England. Celtic Britain published by Orion. The site of an Iron Age hillfort.